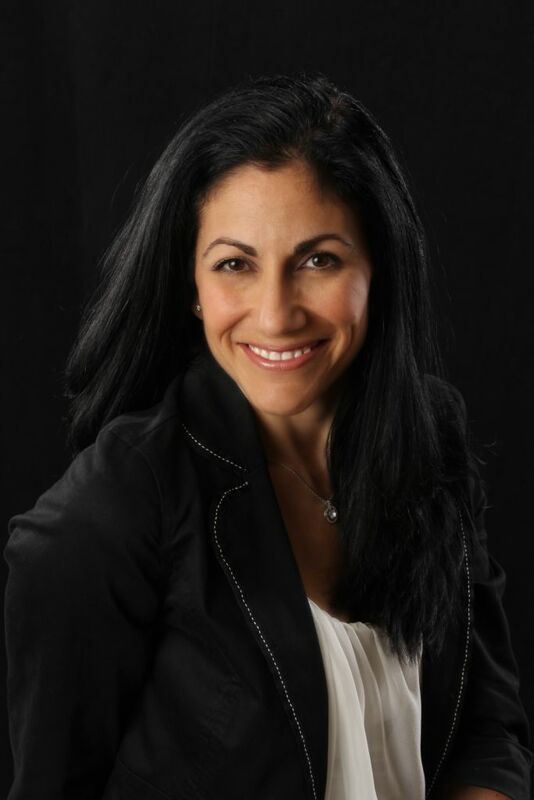 Dr. Christina Solov is a 1997 graduate of Life University in Marietta, GA. She was born and raised in NY; receiving her Bachelor's degree from the University of Stony Brook in Long Island, NY. Dr. Solov not only specializes in the treatment of musculo-skeletal issues such as neck pain, headaches, and low back pain; she also focuses on the overall wellness of the body. In addition, she treats people with sports injuries and auto injuries. Her patients range from children to senior citizens. Her goal as a practitioner is to treat each person as an individual by focusing on their specific needs. She strives to educate people on health and wellness so that they may live to their greatest potential. Dr. Solov is trained in a variety of chiropractic techniques from low-force to diversified gentle manipulation. Her patients are provided with rehabilitative exercises to enable them to maintain their health. In addition to being a chiropractor, Dr. Solov is involved in many community outreach programs including health and wellness seminars, nutrition counseling, senior safety classes, ergonomic workshops and screenings, and corporate health fairs. Most insurances are accepted and cash plans are available to provide the best services to all patients under her care.